Welcome to the Dunn Solutions podcast, where we’re committed to providing cutting-edge industry knowledge for the building contractor and trade professional. Fishing is a sport many of us have a passion for, so we thought it’d be fun to pivot slightly from our usual content. Today, we're welcoming Tom Nelson, whose voice you may recognize if you listen in to 710 ESPN Seattle. For the past 15 years, Tom has worked in Seattle outdoor radio as the voice of “The Outdoor Line” which airs on Saturday mornings. Tom co-hosts the show with Rob Endsley, one of the top fishing guides on the West Coast and a skilled hunting enthusiast. Together they share a weekly snapshot of the many outdoor opportunities in the region. 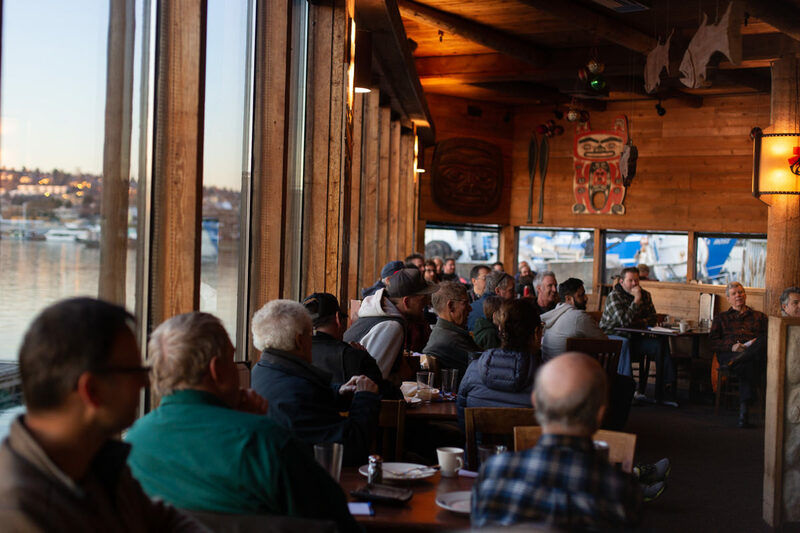 Tom has been fishing in the Pacific Northwest for over 50 years, and earned his degree in fisheries biology from the University of Washington. He has spent time as a fishing guide, and is also a contributing author for many fishing and hunting publications. For more information on everything Tom Nelson fishing, visit theoutdoorline.com or email Tom directly at tom@theoutdoorline.com. For more information on attending future educational events, feel free to email me at jimc@dunnlumber.com. The same conditions that grow our beautiful forests also create an environment perfect for the decay of wood. Treated lumber can be a great alternative. Here's what you need to know about treated lumber. Do homeowners need building permits when building decks?